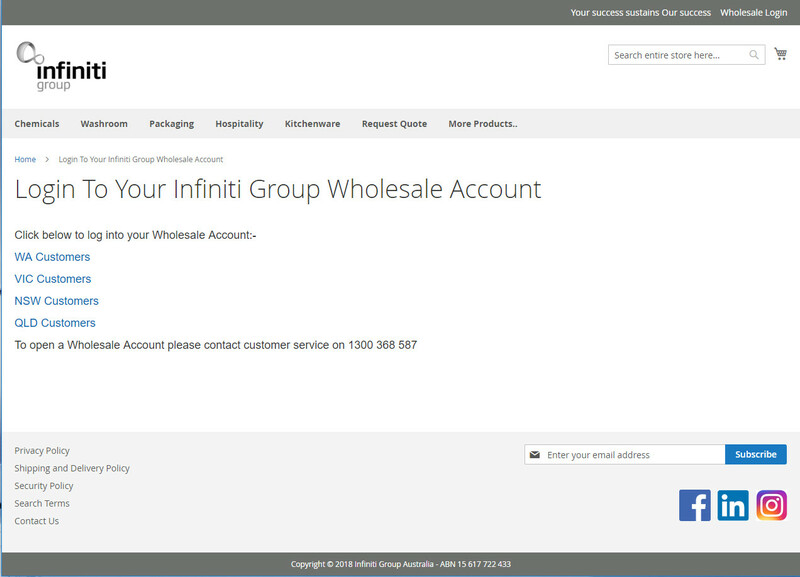 When your account has been set up by Infiniti Group Australia, an email will be sent to you with a link to type in a password. Click on the link and add you password. Your account is now set up and ready to use. If you have not registered with us for access to the site yet, please see "How do I get access to the website / app" for instructions. Infiniti Group Australia has varied product offerings based on your state. 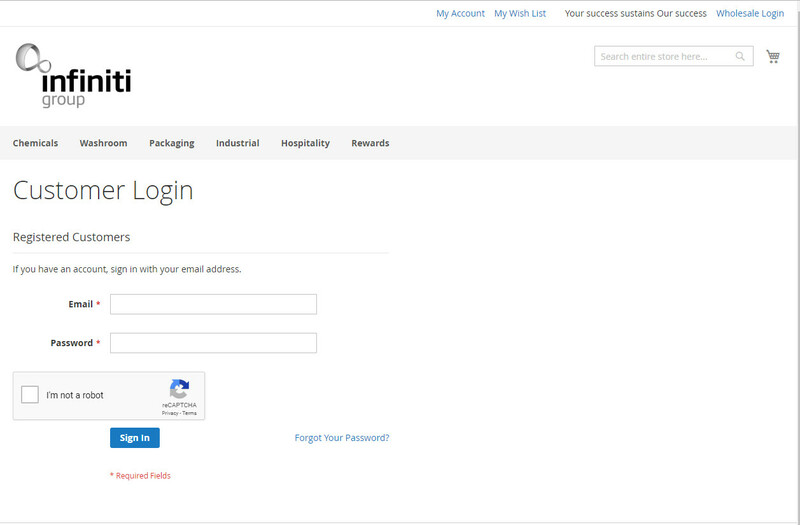 Your wholesale login will only work with the state that you are assigned to. Now click the blue lettering for your state. Then click on the box "I am not a robot". The I am not a robot box aka recaptha may ask you to select some pictures to prove you are not another computer trying to guess the login. When the box has a tick press sign In to go to your account.